WAUKEGAN, Ill. (January 7, 2019) – New resources are available to help applicators effectively combine crop protection products in a tank mix. Jim Reiss, Vice President of Product Development at Precision and Tim Overley, Applications & Research Specialist, were part of the team that contributed to Purdue Extension’s recently released “Avoid Tank Mixing Errors.” The guide explains many factors that can influence product compatibility. It is available in hardcopies or can be downloaded online for free. Reiss is also featured in the video demonstration of how to use our compatibility test kit that was released in conjunction with the publication. 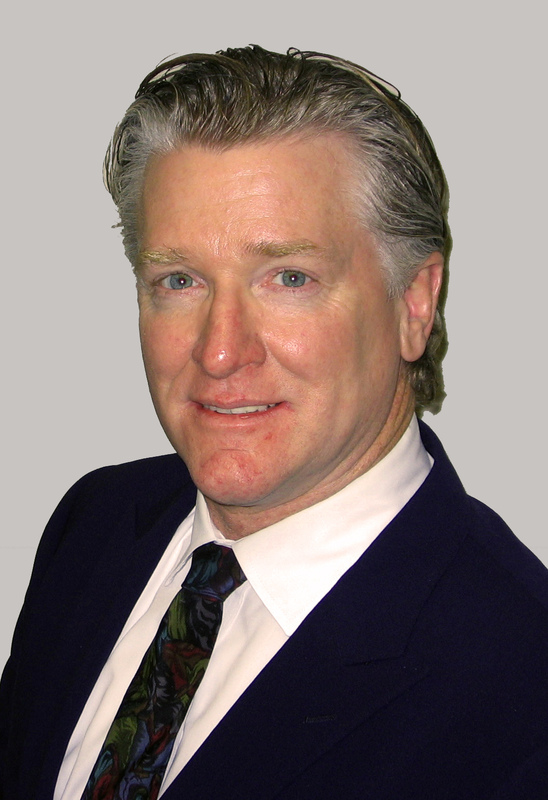 Reiss has been with Precision Laboratories for 24 years and is currently Chairman of the Board of Directors for CPDA. WAUKEGAN, ILL. (July 23, 2018)– Precision Laboratories congratulates Vice President of Product Development, Jim Reiss on being elected as the Board of Directors Chairman for the Council of Producers and Distributors of Agrotechnology (CPDA). Reiss began his appointment at the CPDA Summer Conference and Annual Meeting in Chicago last week. WAUKEGAN, ILL. (May 11, 2018)—Precision Laboratories introduces Intact™ Advanced for the 2018 crop season to provide growers and applicators additional convenience and confidence with on-target application. Intact Advanced is approved for tank mixing with XtendiMax® with Vaporgrip® Technology and Engenia® herbicides. WAUKEGAN,Ill. (December 22, 2016) – Precision Laboratories developed an educational video series on Total Spray Droplet Management TM – a stewardship and best practices platform for spray applications. The eight-part video series, developed in association with the University of Illinois, covers such key topics as agronomics, droplet spectrum, nozzle types, system pressure, calibration, use of adjuvants and how weather and other interactions affect applications. WAUKEGAN, Ill. (January 13, 2015) - Precision Laboratories announces a corporate restructuring of management. The new alignment brings elements of customer-facing roles together and separates them from research and development. 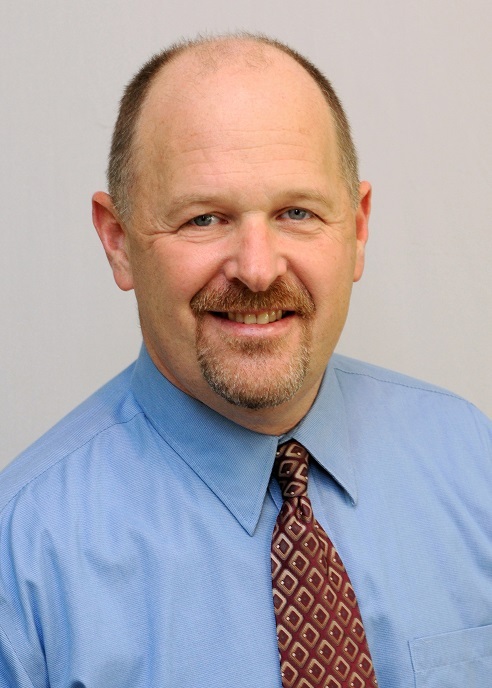 Terry Culp, formerly the vice president of seed and foliar nutrition, is now the senior vice president of sales and marketing. In this role, he takes the lead on management of customer-oriented activities including product sales support and marketing campaigns. He will lead the commercialization of new products to maximize efficiency of sales and customer satisfaction. Jim Reiss, formerly the vice president of agriculture chemistries, is now the senior vice president of product development. He will work exclusively with the corporate research team to develop innovative, sensible and effective products that meet customers’ needs. Culp and Reiss each have more than 20 years of experience at Precision Laboratories.